SASS Cowboy Action Shooting is Back! 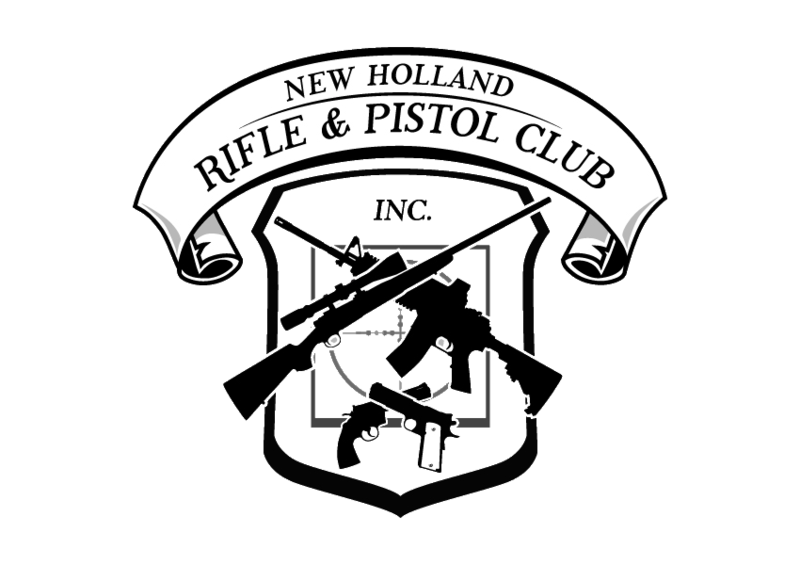 The New Holland Rifle and Pistol Club has deputized the Welsh Mountain Regulators to set up camp at our club. All rustlers, swindlers, card cheats, horse thieves, outlaws, rowdies, and other ne’er-do-wells in the hereabouts, should be on notice. Henceforth, lawlessness and other vexatious acts will be met with a stern brand of confrontation, and swift justice. Any Cowboy or Cowgirl with true grit can step forward and join our ranks. But you’ll need to prove your mettle with shootin’ irons. The pay ain’t much, but the excitement and fun are guaranteed! Our Cowboy Action Shooting program is governed by the rules of the Single Action Shooting Society (SASS). SASS is an international organization of over 100,000 members who engage in this shooting discipline. It is a multi-gun, action shooting sport. Participants use firearms of the Cowboy era between 1860 and 1899. These firearms can be original period guns, but most are modern replicas available from major gun makers. Typically, pistols would be Single Action revolvers, rifles can be any lever action rifle of the period chambered in a pistol cartridge, and shotguns are generally side by side doubles, or the 1897 Winchester pump. There are a few exceptions. So visit the SASS Handbook to see more detail on SASS compliant guns for this game. Also visit the official SASS website for a complete expose’ of Cowboy Action Shooting. Regular participants are encouraged to join and support SASS. It is not a requirement to shoot with us. We are a SASS Affiliated Club and follow all the SASS match rules and safety requirements. Safety in fact, is the first and foremost concern in conducting our matches. SASS trained Range Safety Officers are conducting all stages of fire. If you are new to firearms entirely, a cowboy action match is not the place to learn. We suggest that you enroll in basic shooting classes or individual lessons provided by a certified NRA instructor. Match contestants compete for their prestige on a course of different shooting stages. There are no money prizes here, and not even in the World Championships of Cowboy Action Shooting. Competitors engage mostly steel targets and navigate courses of fire involving props and other creative challenges. (You might be asked to throw a Tomahawk, or handle a rattlesnake!) This is a speed game and it is scored on the clock. Precision shots are seldom used. Penalties and bonuses may factor into the scoring. There are age-based categories, categories for special guns, categories for black powder shooters, categories for gunfighters, and more. Even the youngins can get in the game with the appropriate guns chambered in 22 LR. Shooters are encouraged to adopt an “alias”, so your identity becomes well known in the territory (see examples below). SASS Cowboy Action also imposes some rules for shooting attire. Period western wear is the SASS standard. However, for those just getting started, most clubs have a minimum dress requirement: Western cut jeans, a long sleeve cotton work shirt, Cowboy hat, and leather shoes or boots. Shorts, tee shirts, sneakers and such, are not considered appropriate for our game. Along with your side arms, you will eventually need western style leather for holstering. We hold our matches on the second Saturday of the month. This season runs from March through October 2017. Gates open for registration in the clubhouse at 8:00am. A mandatory shooter safety talk is given at 9:00am and then it’s “Hammer Down!” We make every effort to conclude and clean up our mess by 2 PM. Those who stay for a few minutes to help put our gear away will be looked upon as highly valued friends of the Regulators. Check the NHRPC Calendar for Match dates scheduled for the rest of this year. If you are a seasoned SASS veteran or just started lately, you are welcome to join the fun. The match fee is $15 USD. Spectators are welcome. If you have some, but not necessarily all of the required guns, you can bring what you have and we will make an effort to give you some live action exposure. You can contact the Cowboy Committee members below with your questions and inquiry. New shooters may be assigned a Cowboy mentor. Match round count will typically be 50 to 60 for pistol, 50 to 60 for rifle, and 20 to 30 for your shotgun. It is wise to bring some extras just in case. We will not break for lunch. So bring a snack for those times when you will have a chance to munch. Nearly all shooters use a gun cart for their guns, ammo, and gear. If you don’t have one at first, you will likely be able to share space in a cart with another shooter. Ear and eye protection are mandatory on the range. Watch a few “You Tube” videos found on the SASS (link) website. Be prepared to have fun. Don’t worry too much about your scores. Your first priority should be learning how our game is played safely. Fame and fortune will come to you a little later.